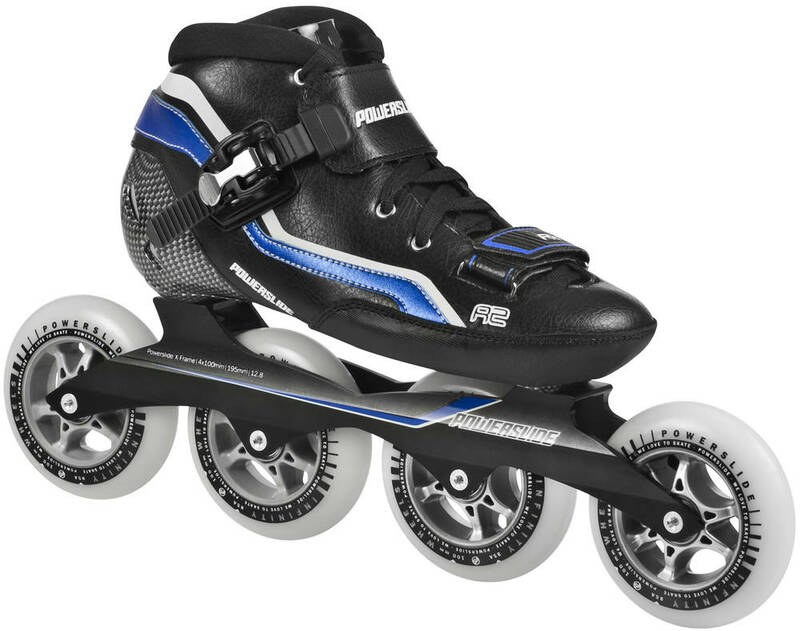 The R2 is a popular skate from Powerslide. 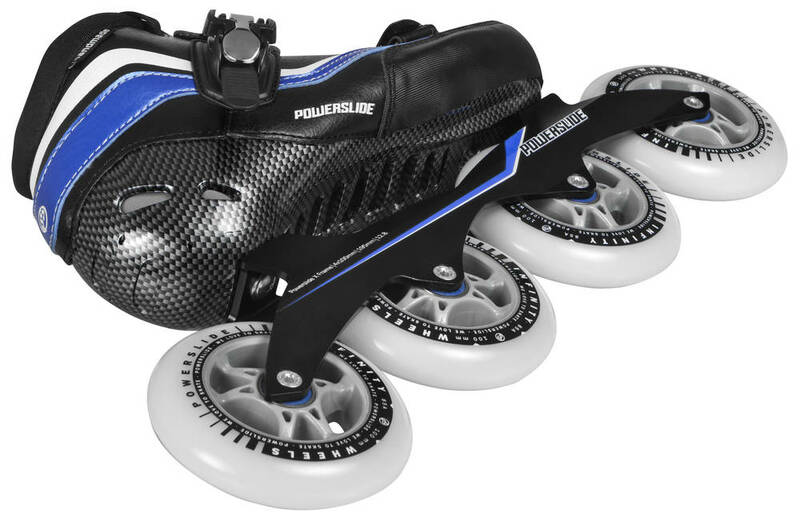 With its low center of gravity and lightweight design its built for speed. 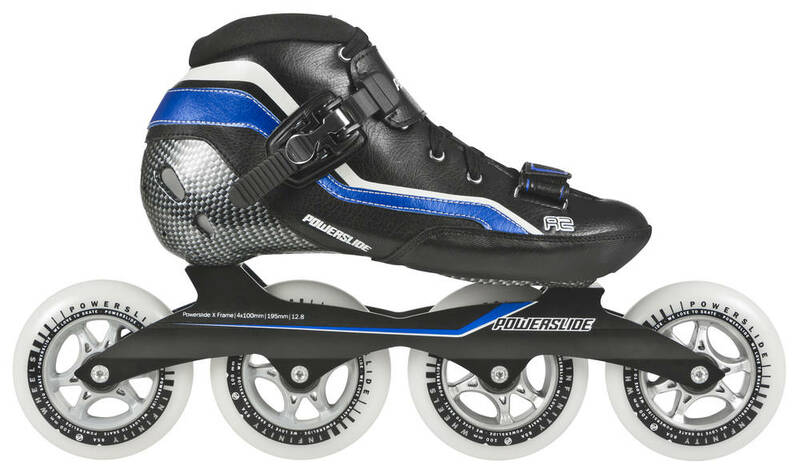 The boot is made from a stiff composite shell at the ankle and PU leather in the top and front of the skate. Hence the hard soft boot description. Notice: Size 37/38 is with 165mm mounting; Size 39/46 is with 195mm mounting.